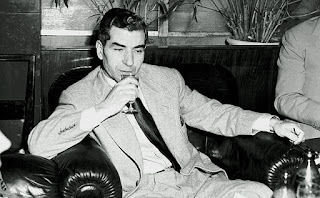 Charles "Lucky" Luciano Nov 24, 1897 – Jan 26, 1962, was an Italian mobster. 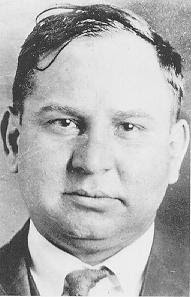 Luciano is considered the father of modern organized crime in the US. 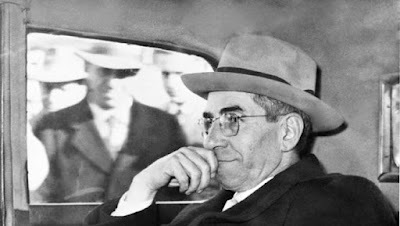 He was the first official boss of the modern Genovese crime family. 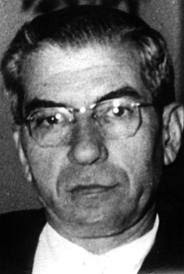 He, along with Meyer Lansky, were key in the development of the National Crime Syndicate in the US. 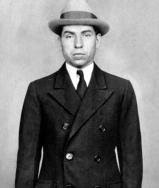 Prohibition was kind to Luciano and his partners, by 1925 they ran the largest bootlegging operation in New York and grossed $ 12 million per year. 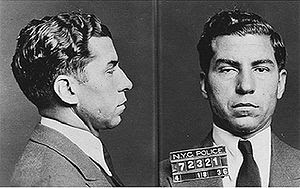 In 1929 luciano was abducted at gunpoint, beaten, stabbed with an ice pick, had his throat slashed and was left for dead. He survived with a droopy eye and a nickname well earned. 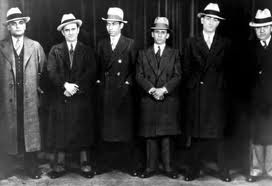 In April 1931, Luciano and two other gang members, Albert Anastasia and Bugsy Siegel, were involved in the murder of their leader, Joe Masseria. 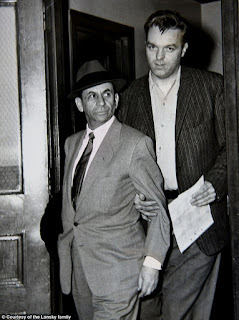 Six months later, with the help of Meyer Lansky, Luciano arranged the killing of Salvatore Maranzano. 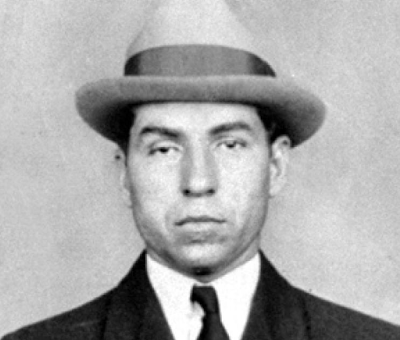 Luciano was now the most important criminal boss in New York. 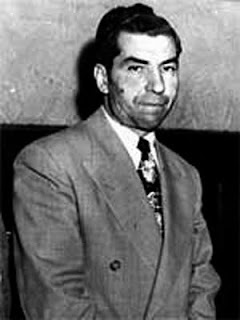 He also joined with Louis Lepke Buchalter, Abe Reles and Albert Anastasia to form what became known as Murder Incorporated ... executioners for hire. In 1936, Luciano was charged with prostitution and received 30 to 50 years. 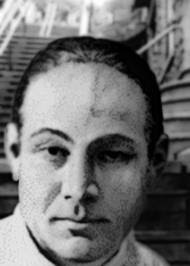 He maintained control of the syndicate during his incarceration. 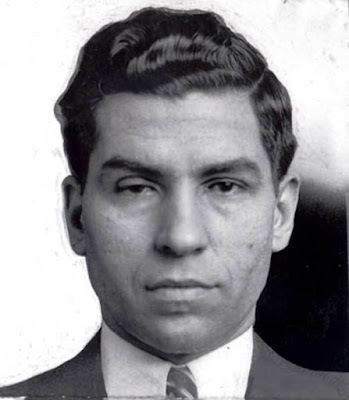 In return for assisting the allies during the war, Governor Dewey, who was the prosecutor who originally got Luciano incarcerated, granted commutation of sentence and had Luciano deported to Italy where he resumed his controls over the American syndicate. 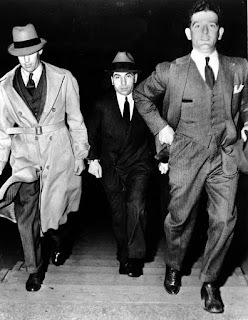 Charles "Lucky" Luciano, center, is escorted into court by two detectives on June 18, 1936. Unlike most of his peers in organized crime, Luciano died of natural causes. In 1962, he suffered a fatal heart attack in Naples airport. His body was shipped back to the United States and buried in St. John's Cemetery in New York City.